There isn’t a dull day in the life of Jussi Vares – thanks to professional killers. 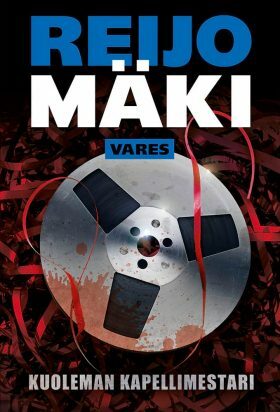 Vares has to solve the murders of his fiancée and his friend, and at the same make sure he isn’t the next victim. The investigation takes him to Stockholm where everything is revealed to be a lot more complicated than he thought, and once again Vares ends up running for his life.